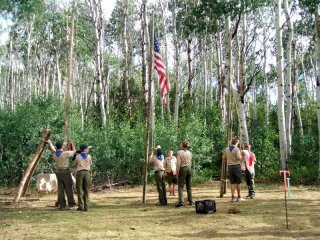 Best of Scouting, join a Timberline troop! Be sure to register early for a $30 early bird discount!!! NYLT is an exciting, action-packed, week-long program designed to provide youth a positive learning environment where development of leadership skills is at the core. The skills learned are immediately put into practice through a variety of games and activities in a fun environment. The program is designed for boys age 13+. Boys should have achieved the rank of First Class by the camp date. A major objective of NYLT is to give participants a working knowledge of advanced leadership skills and help them relate these skills to their home and troop responsibilities. Scouts also have a wide range of opportunities to share ideas and experiences with those from other troops. Leadership requires vision, goals, planning, and team work. These are taught throughout the week in various settings including presentations, games and hands-on experience. The skills learned during the course also help prepare Scouts for family responsibilities and a lifetime of leadership roles. 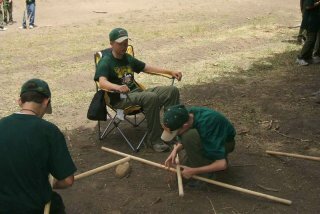 An NYLT course is set up to represent a month in the life of an ideal Boy Scout Troop. Like the Troop, NYLT participants are assigned to a patrol of usually 4-6 boys. The course emulates the first 3 weeks of the month, complete with Patrol Leader's Council meetings, Troop meetings, Patrol meetings, and planning for a big Troop event (the 4th week). Incorporated throughout the course are a wide variety of games and activities that build individual skills and confidence, and also builds a patrol into a strong team. Scouting is a boy-led program, and this helps put the "boy" more strongly in charge. 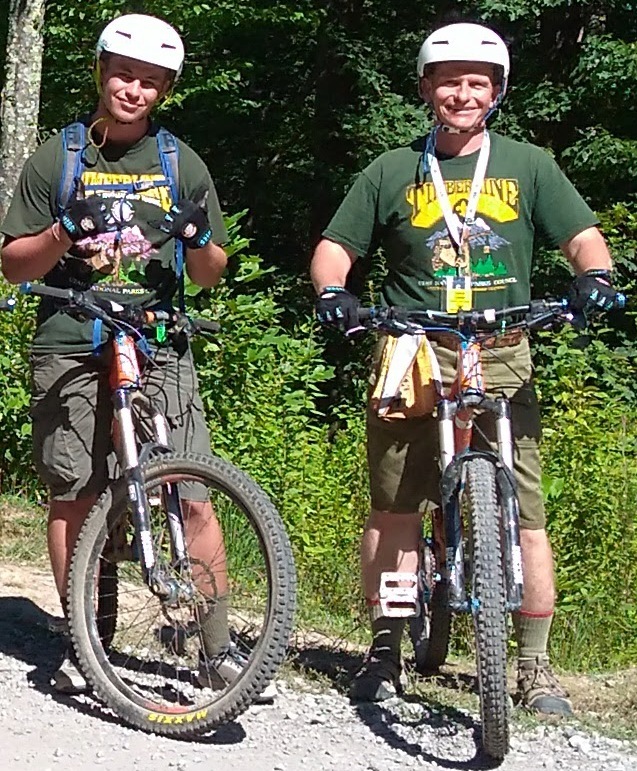 Cancellation policy - 100% refund up to TWO WEEKS prior to the start date for the Troop. If another boy replaces the boy that cancels, then a full refund will be given. Thank you for registering for NYLT. You are going to have a great experience as part of the Timberline Troop for which you just registered. For youth interested in serving on NYLT course staff, it is by invitation only. Staff are selected from participants who have graduated from the course. If as a participant you are interested in serving on a future course staff, please express interest to your course Scoutmaster. If you have registration questions, please call the Scout office at 801-437-6222.